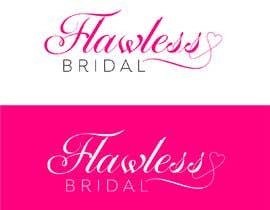 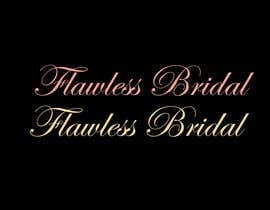 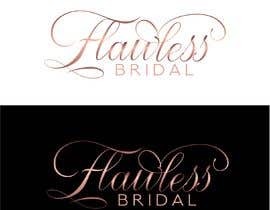 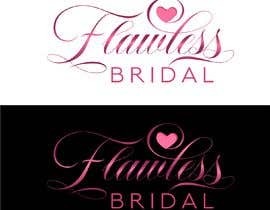 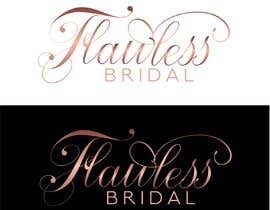 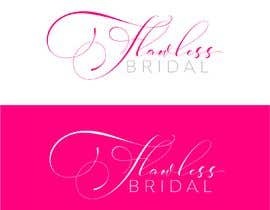 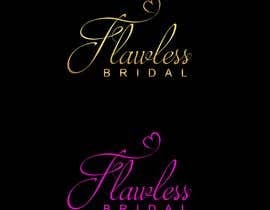 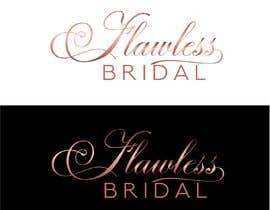 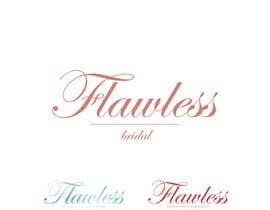 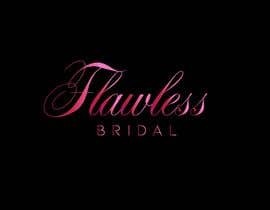 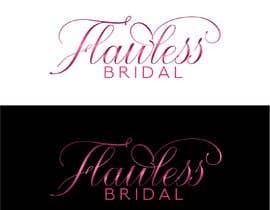 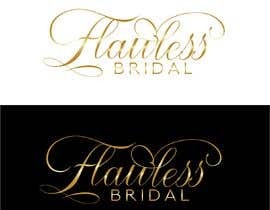 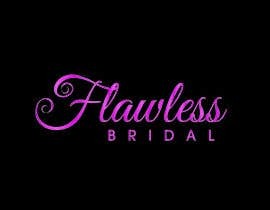 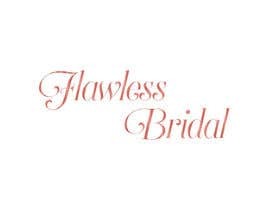 Need a logo for an upcoming bridal shop. 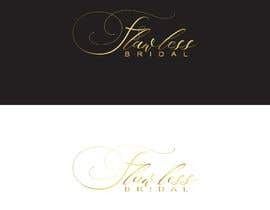 Client asked for simple elegant text no icon/logo design. 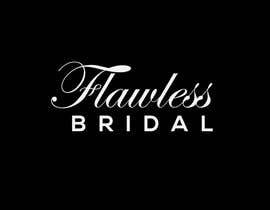 Check #235, #236 ... . .